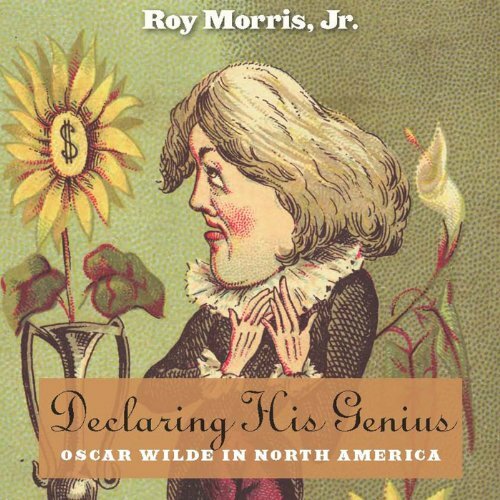 Showing results by author "Roy Morris Jr"
Arriving at the port of New York in 1882, a 27-year-old Oscar Wilde quipped he had "nothing to declare but my genius." But as this sparkling narrative reveals, Wilde was, rarely for him, underselling himself. A chronicle of his sensational eleven-month speaking tour of America, Declaring His Genius offers an indelible portrait of both Oscar Wilde and the Gilded Age. Neither Wilde nor America would ever be the same.